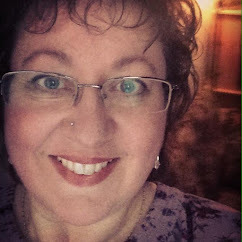 Edain Duguay: Limited Edition Numbered Copies! 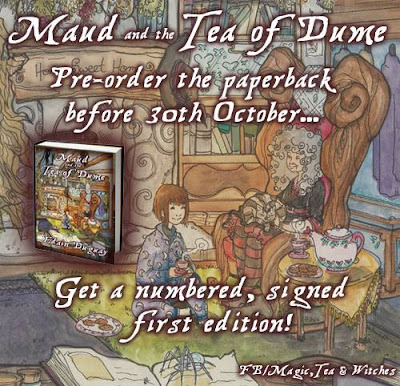 To celebrate the launch of Maud and the Tea of Dume, Book 1 of the Magic, Tea & Witches series, ALL pre-ordered paperback copies will be special, numbered first editions! To get one of these exclusive collectables, simply pre-order your copy before midnight (GMT -5hrs) on 30th October and you will receive a numbered, signed copy! To take advantage of this very special offer, you can place your pre-order HERE. 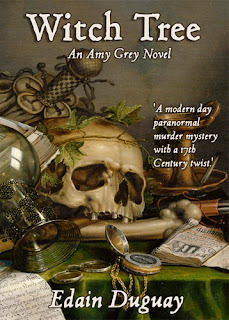 Please note: these special collectors copies are ONLY available for the pre-ordered paperbacks, so get them while you can and immerse yourself in the wonderful world of Magic, Tea & Witches.